Think back to the first time you visited the Caribbean. What captivated you the most: the crystal-clear waters, the lush greenery, or the miles of sandy beaches? Perhaps all of these along with smiling faces and warm hospitality. 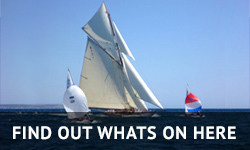 If you’re like most of us in yachting, you’ll have many happy memories of the people and places. The people of the Caribbean remember you fondly too. From the dock attendants who catch your lines to the bartenders who serve your favorite drinks, the yachting community is special here, made up of enthusiasts who’ve worked and played on these waters for generations. Visitors come year-round but winter is the main charter season, when yacht owners and their families, along with experienced and first-time charter guests, escape to this corner of paradise. 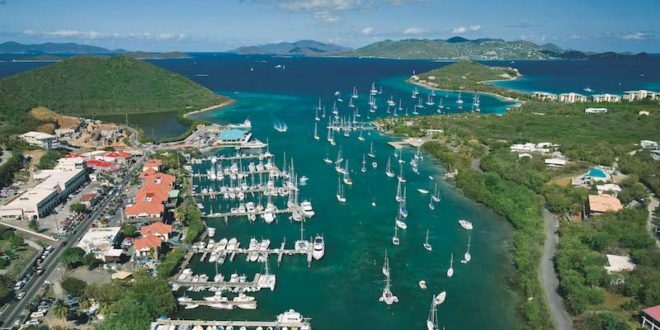 All of these allures have made yachting and nautical tourism an economic cornerstone of the Caribbean and, just a year after unprecedented hurricanes, the islands and the people have made a strong comeback. 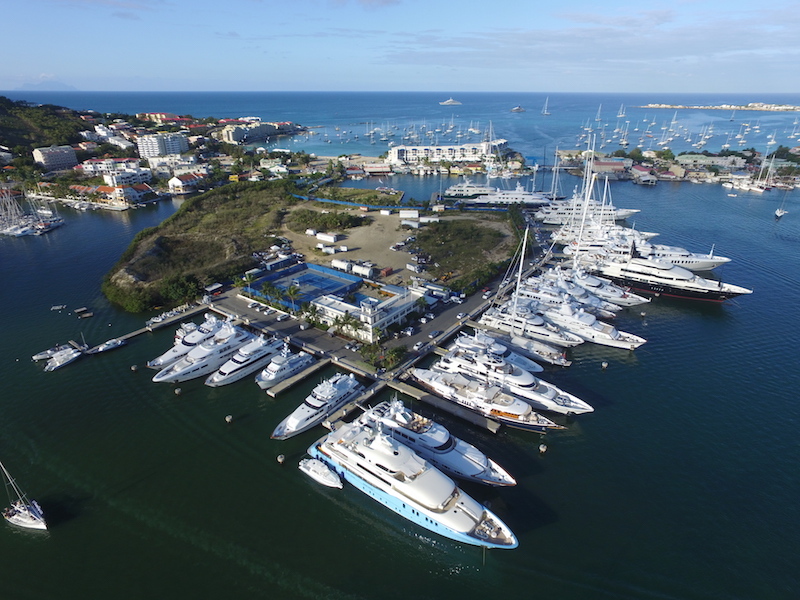 As the head of the world’s largest international marina company, with five facilities in the Caribbean’s top destinations, I saw this remarkable recovery unfold. A global coalition of governments, non-profits, and private sector businesses worked closely to support the proud and resilient local populations to obtain funds to rebuild roads, schools, hospitals and vital infrastructure. 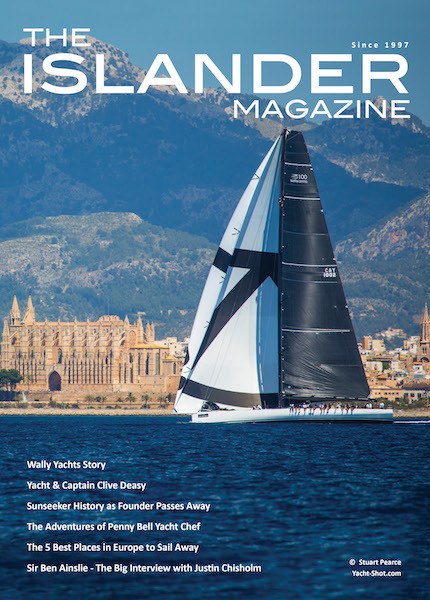 I’ve also seen how important it is for the yachting community to come back. The Caribbean recovery has taken hold and tourism is keeping it on an upward trajectory. 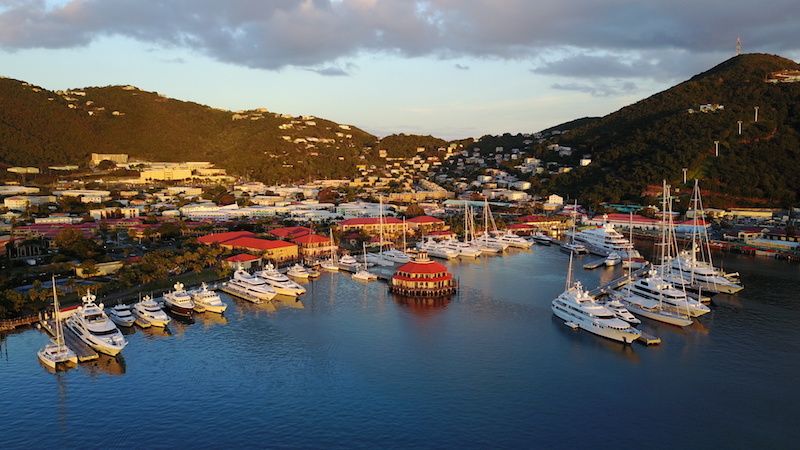 Whether you’re considering a charter or planning to bring your own yacht to the Caribbean, you can base your decision on sound information. Here’s an update on the available amenities, suppliers and provisioners you’ve come to rely on each season. Throughout the U.S. Virgin Islands, attractions and beaches are welcoming visitors, ferries are running, and restaurants are serving up local specialties. Across the region billions of dollars have been spent on repairs and redevelopment, and a $230 million project to modernize the airport on St.Thomas will include a ferry terminal, making it a central transportation hub. There’s also good news out of St. Maarten. Significant aid from the Dutch government of 550 million Euros and contributions from other governments and non-government agencies have helped to rebuild the island’s infrastructure and facilities, supporting the local community and paving the way for tourism to return. Princess Juliana International Airport is fully operational and receiving regular flights from across the globe. 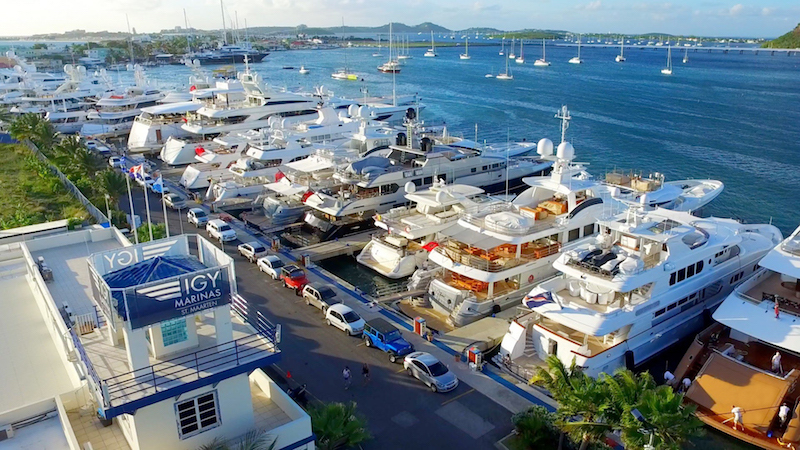 At our IGY properties, from American Yacht Harbor and Yacht Haven Grande in St. Thomas to the Yacht Club at Isle de Sol in St. Maarten, the fuel docks are pumping, the restaurants have tables ready for you and new shops await your arrival. Meanwhile the doors are open at ‘Fat Turtle’, the Caribbean’s most popular crew bars in Yacht Haven Grande and Yacht Club at Isle de Sol, ready to offer a fun respite during the busy charter season ahead. With IGY resources fully operational, we are heralding a superior level of service for our guests with plans to expand our presence in the region on both St. Maarten and St. Thomas. When heading thousands of miles from home, you need provisions and parts to be delivered quickly and efficiently. You also expect reliable air transportation, a good Internet connection and peace of mind that a medical emergency would be dealt with swiftly. The trusted service providers which yacht owners, charter guests, and crew rely on in the Caribbean are ready for business, and the local markets popular with superyacht chefs are back selling seasonal produce and delivering dockside. We’re grateful that every one of our IGY Anchor Club Strategic Partners is ready to handle your requests. 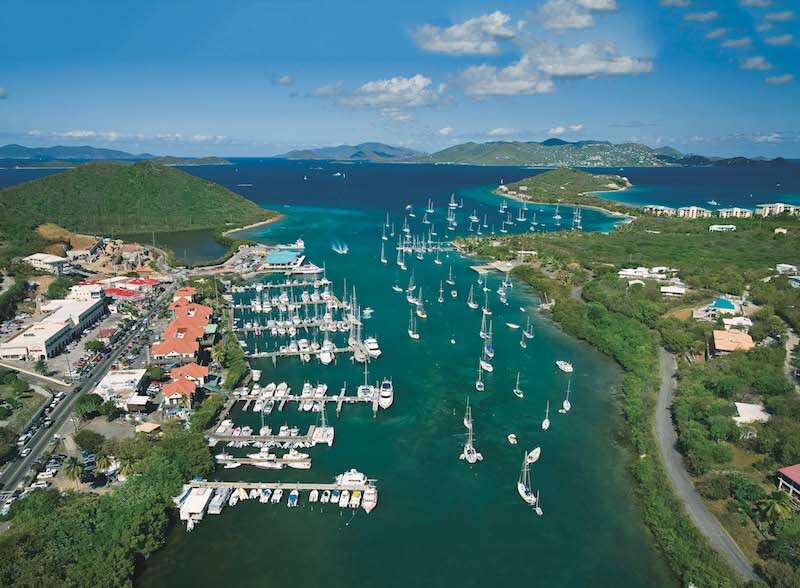 Some are also based in the marina, for example, National Marine Suppliers is open in Yacht Club Isle de Sol, St. Maarten and Yacht Haven Grande, St. Thomas. Think back again to that first trip you made to the Caribbean. Those crystal-clear waters, the lush greenery, the miles of sandy beaches and, most of all, the friendly faces. We’re ready and waiting to welcome you back to create dozens of new happy memories. 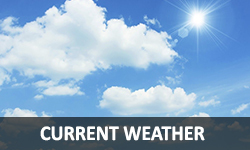 You can also stay up to date with the latest news on the Caribbean via our website.